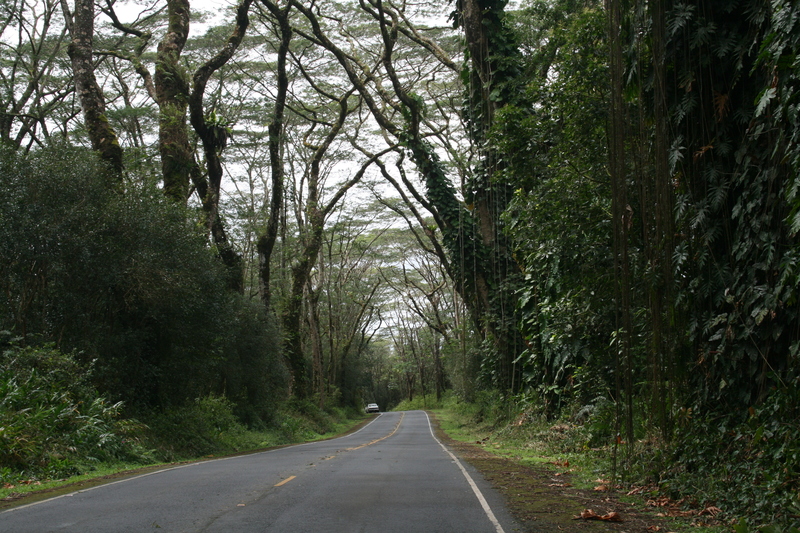 A lonely and lovely road in Puna, Hawaii. Perfect for a Sunday drive. This entry was posted in Big Island, Hawaii, Travel and tagged Big Island, Hawaiian Islands, Puna Hawaii, Travel, United States by alohajournal. Bookmark the permalink.